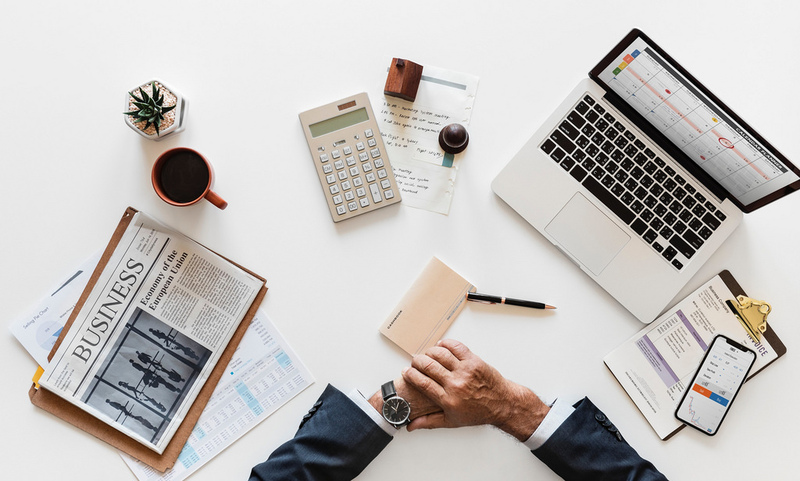 The decision to invest in a good certified public accountant for your Horsham business would definitely be one of the best decisions you ever made. Every business, no matter how small, needs accurate accounting. It is not a decision that can wait while other business decisions take precedence. If you have been procrastinating getting a good accounting service for your firm, it is good you remember that accounting helps your business to create budgets, forecast revenues and track major business decisions. Gates Accounting is a small accountancy firm which has the intention to change the way businesses manage their accounts and tax obligations. Using the right technology and guidance, we can help you transform the way your business keeps its records. We offer accounts and tax services for individuals and small business, comprehensive service including vat, CIS and payroll, cloud accounts specialist and training provider fixed fee from as little as £50 per month dedicated accountant for your business.